As the testing season draws closer, more students’ stress levels surge while scrambling to prepare for the SAT, ACT, or any other standardized test. Stress and panic overtake even the brightest students since so much rides on earning a high score. But while students memorize vocabulary and perfect testing strategies, they sometimes forget to utilize tried and proven tactics that can help boost scores and unleash their full potential. Here are five tips that students can use for a successful test day. A surprising number of students believe that they can learn and memorize material hours before a test. But if a student wants to perform well on test day, it’s critical to avoid cramming the night before. Instead, good ole’ rest and relaxation are both essential for earning top scores. Students staying up all night will end up entering the testing site exhausted, which will negatively impact their performance. The best thing a student can do is to enjoy some relaxing activities like coloring, or even reading a book. The goal is to put a student’s mind at ease so that they’re alert and attentive during the next day. Focusing too much on a particular question eat away at time students could spend on other questions. 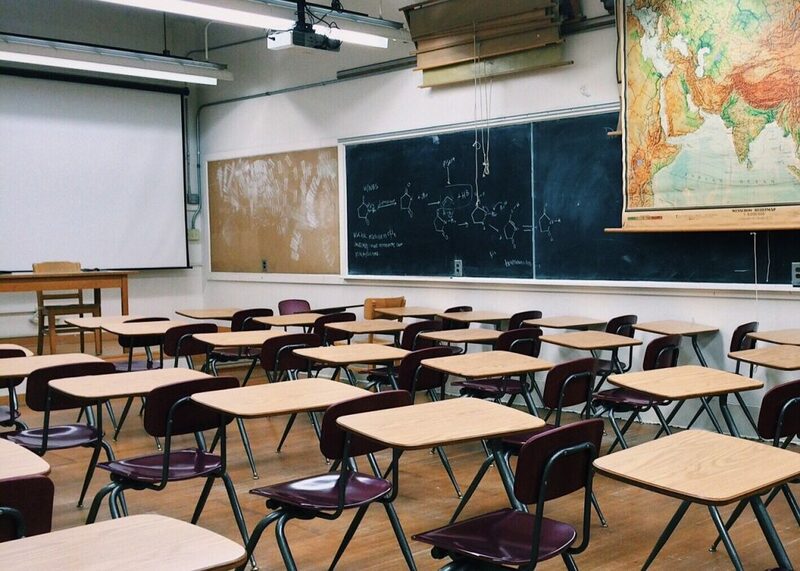 If a student can’t solve a question in a timely manner, he or she should skip that question and return to it once you finish the rest of the selection. Alternatively, students can skip questions altogether on some tests like the SAT. It’s a good idea for students to review the test’s format to confirm they won’t lose points if they don’t answer a question. Did you spend too much time on one particular question? Did you forget the strategies you learned from your prep courses? What types of questions did you struggle with? Thinking about the types of questions allows students to better strategize for future tests. For instance, perhaps a student never even bothered to seek help from a test prep tutor. 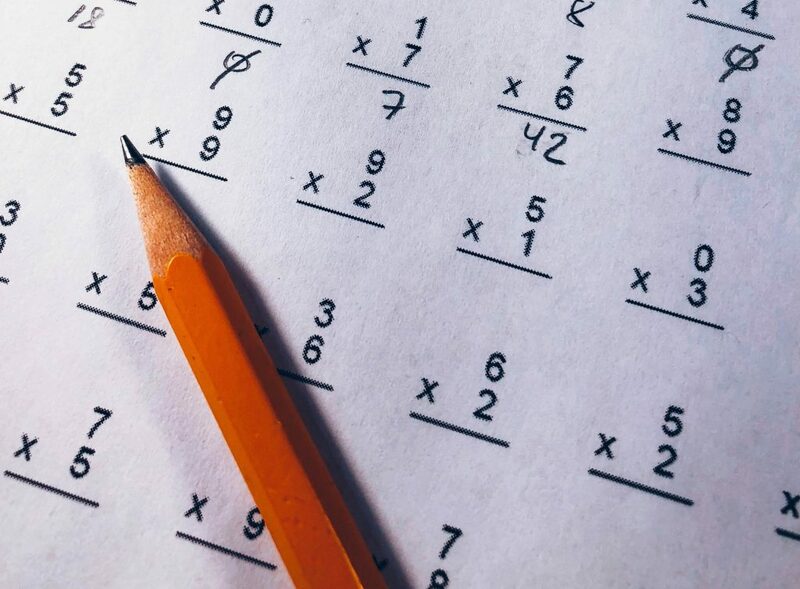 Reviewing past performance may finally lead a student to the realization that a test prep tutor can help he or she earn supercharged scores. 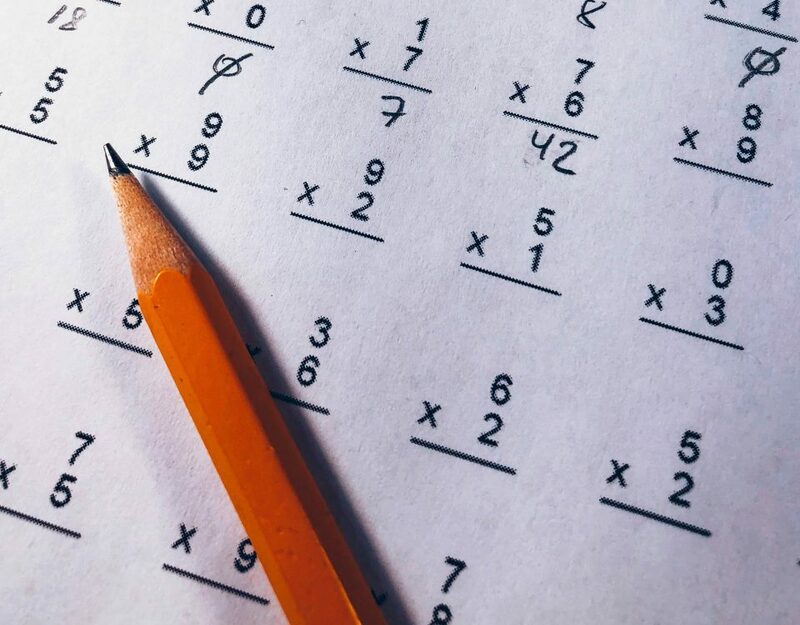 On the other hand, a student may realize that he or she was unfamiliar with the test’s format and was unaware that skipped questions aren’t penalized with point deductions. Whatever the case may be, taking time to reevaluate previous attempts can provide invaluable insight that can improve testing performance. The SAT, ACT, and other tests are full of questions that will trip up students. As a result, students must read each question more carefully, lest they make an embarrassing mistake. There are plenty of ways to focus on tricky questions more carefully without wasting too much precious time. If there are any questions that tricked you during test preparation, the best thing you can do is talk to your instructor about ways that you can look out for those tricksters without wasting too much time. It’s imperative that a student has a fulfilling, healthy breakfast before entering the testing site. But eating or drinking too much can cause a potential problem. Trust us, students do not want a trip to the bathroom during the test, mainly because it will waste testing time. Students must understand their limits and avoid the temptation to overindulge in tasty snacks. Besides, there’s plenty of time to crack open a bag of chips once you beat the test without breaking a sweat. With these tips, you too can have a successful testing day. As long as you follow these them, there is nothing to stress about during your testing season. Good luck on your tests!